Anastrozole is a potent anti-estrogen drug. The active substance is used in fighting with breast cancer. Is an inhibitor of flavoring. Practical laboratory demonstrated that a pill per day is enough for good effects. In steroid cycles, this substance is used from 1/4 of a pill for a whole one. Anastrozole inhibits the enzyme action that causes testosterone aromatization. When it says that a testosterone turns into estrogen then testosterone is altered by this enzyme, leading to the production of estrogen in the body with harmful effects as gynecomastia, weight gain, water retention, oily skin. Many people do not want to have low estrogen levels, because it helps build muscle mass, which is why they use drugs to limit these effects such as Tamoxifen or Clomed. 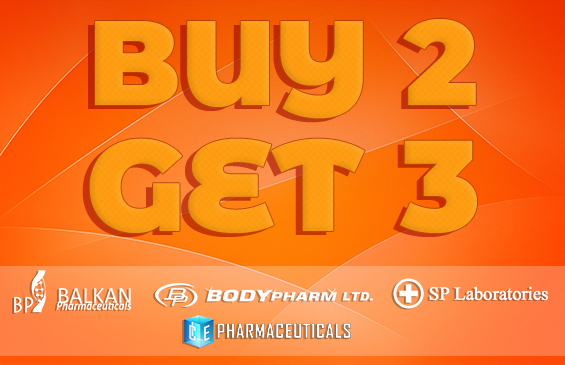 Anastrozole is used by those who want complete elimination of estrogen during a steroid cycle. 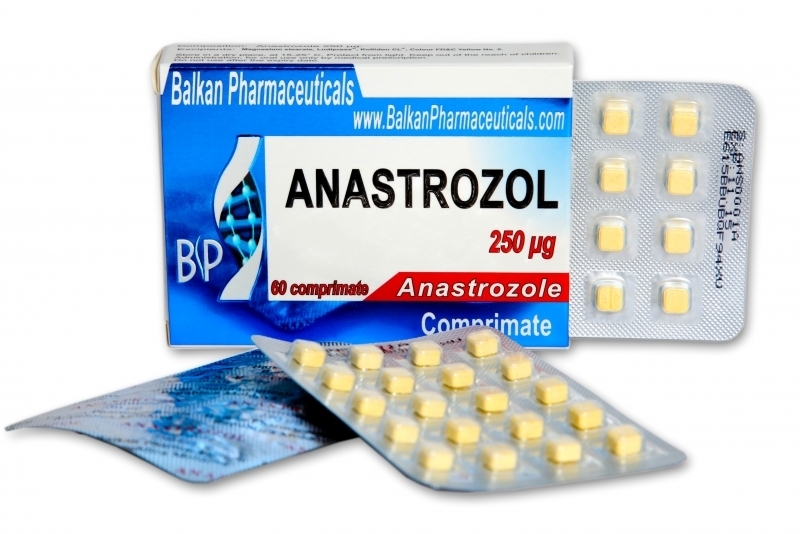 Those who opt for more defined muscles and those who are sensitive to estrogen, Anastrozole is a perfect option. The optimal dose is 0.5-1 mg anastrozole 1 mg is the maximum that can be given. For those who follow testosterone-based steroid cycle with a dose of 500 mg per week, will take a dose of 0.5 mg every 2 days. Can be combined with steroids that contain testosterone, nandrolone D, and all their derivatives.